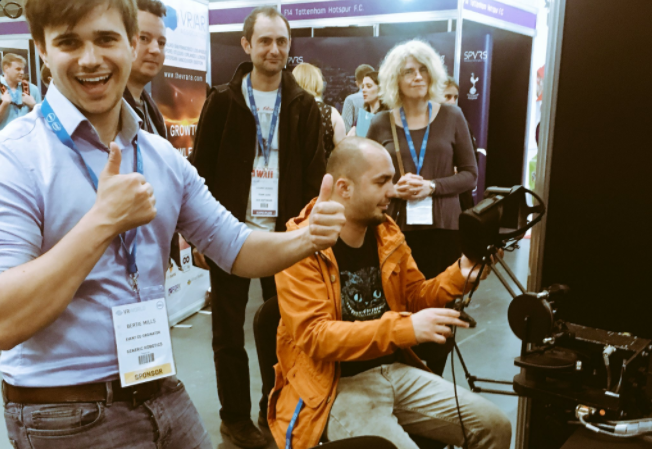 Across 16th-17th May, Virtual Umbrella worked with the incredible teams at Generic Robotics and Toia Tech to present cutting-edge robotics with haptic feedback to the attendees at VR World. Listed by TechWorld as one of the hottest robotics startups in the country (2017), we were delighted to support the company in presenting their technology at the conference. The demos were a huge success, attracting top industry influencers such as Marisol Grandon and Becca Caddy, and generating a flurry of positive feedback across social media.